Want to rock the hottest hair trends from the red carpet? Beauty Vlogger Dana Gagliotti has got you covered with this easy red carpet inspired boho braid. 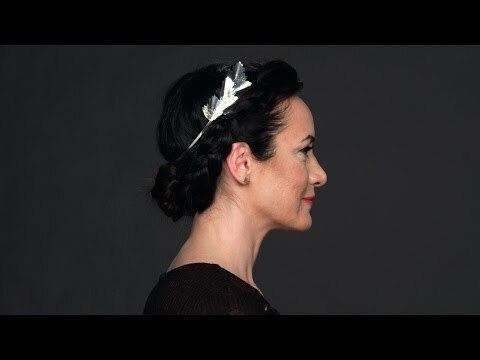 In this how to hairstyle tutorial video, Dana Gagliotti shows you how to create a chic, bohemian style.